Lounging on the area's coveted sugar-sand coastline, W Fort Lauderdale sits at the epicenter of all that's vibrant in Fort Lauderdale beach. 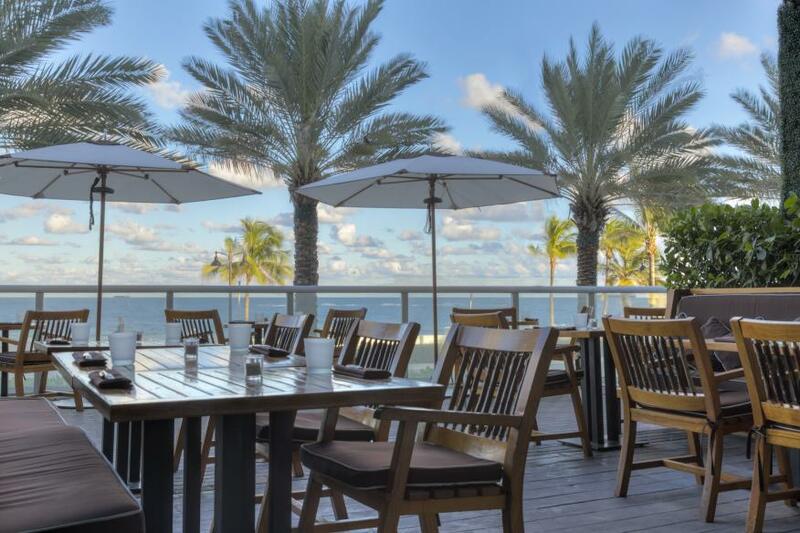 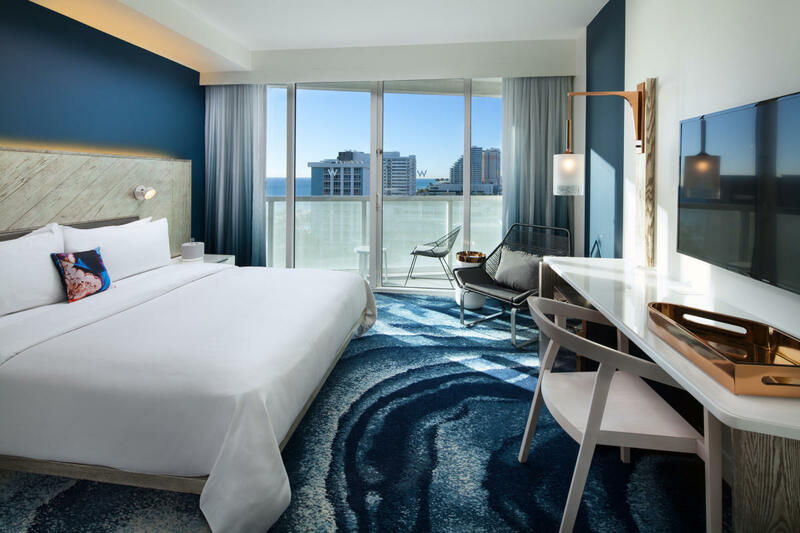 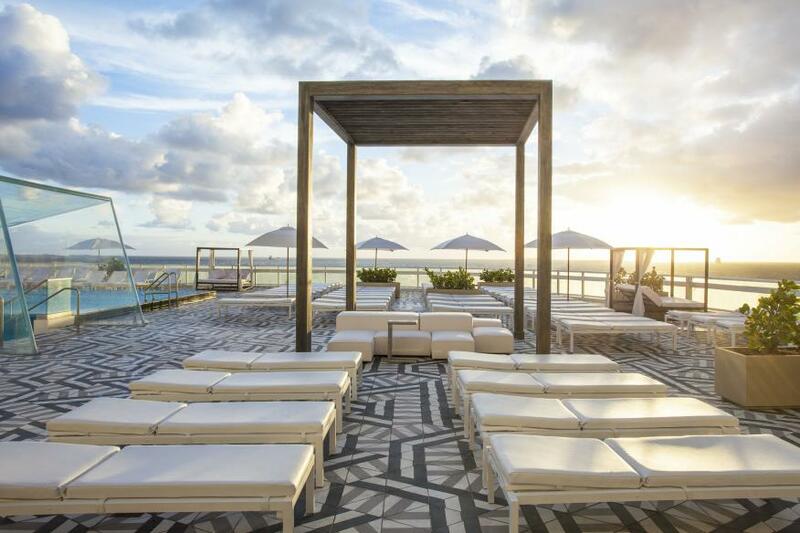 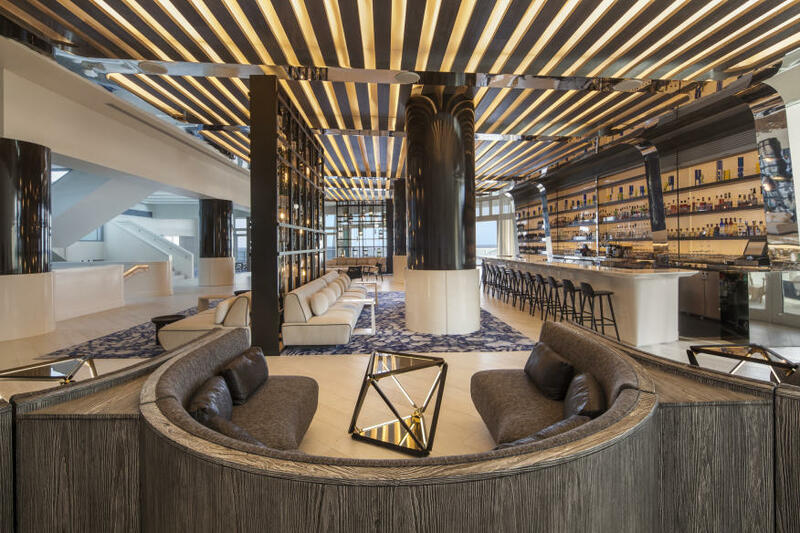 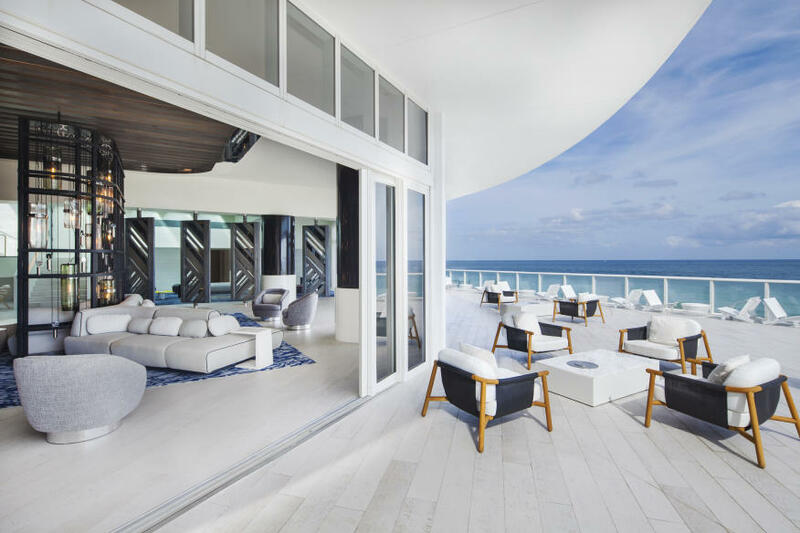 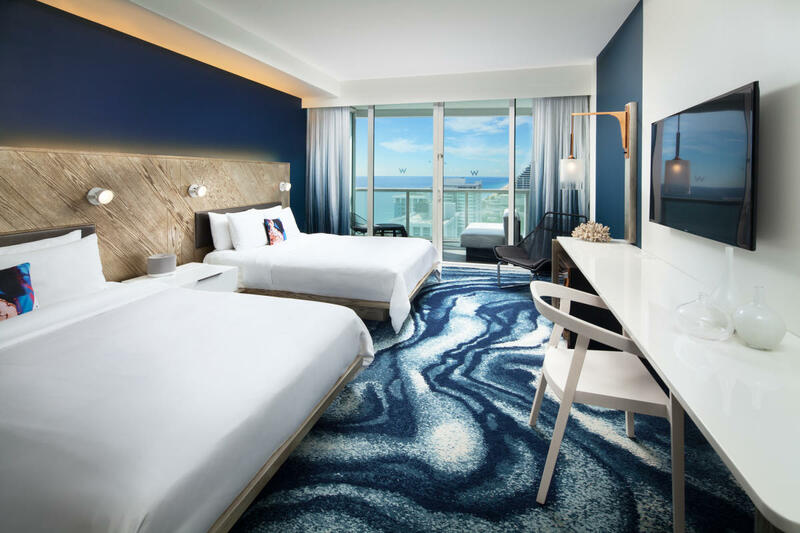 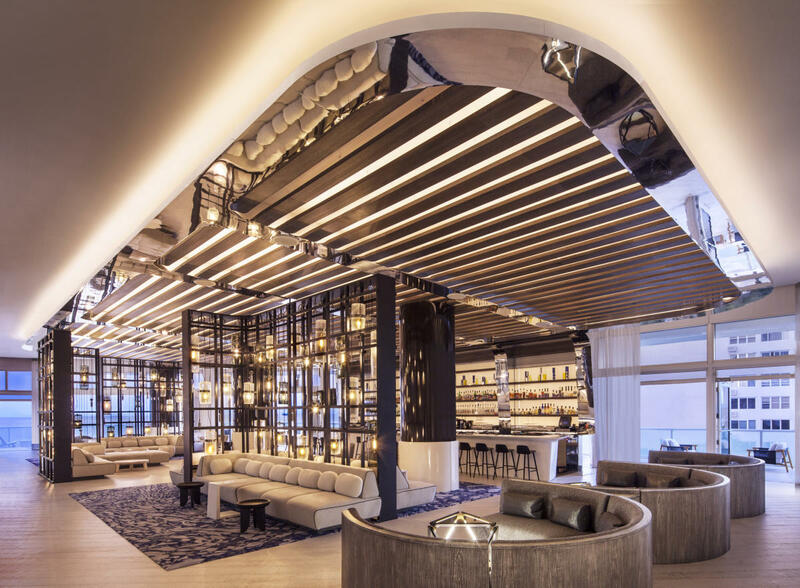 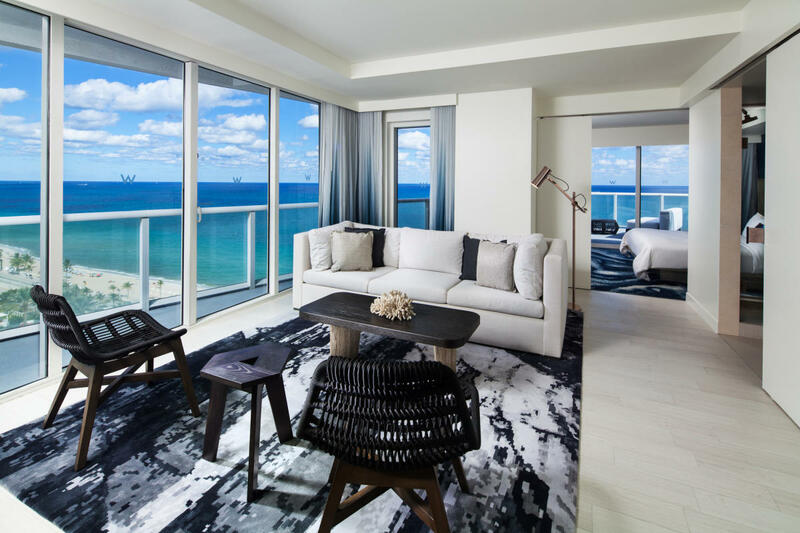 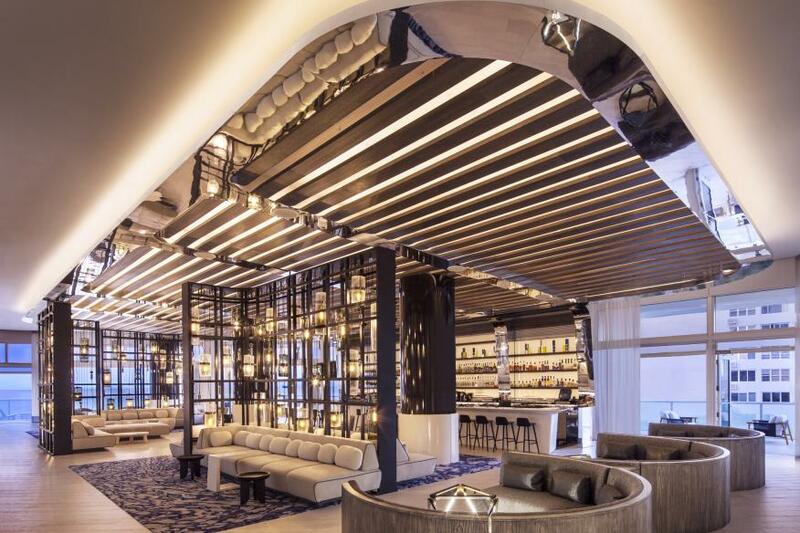 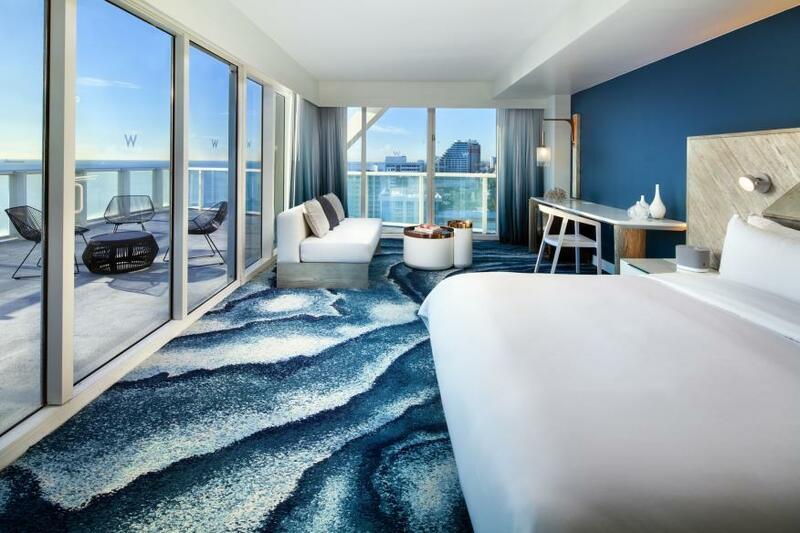 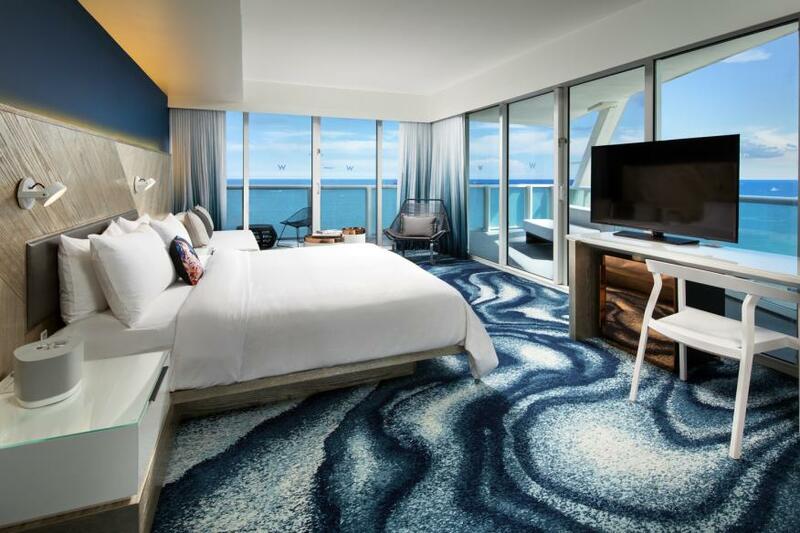 Unveiling a $55 Million restyle and renovation, W Fort Lauderdale brings bold architecture and high-contrast design to the hottest address on the beach. 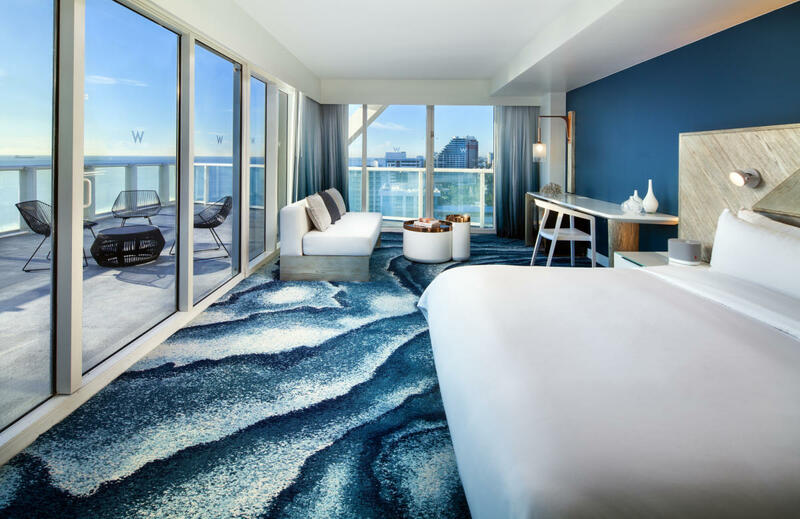 You'll never want to leave the comfort of its 517 guestrooms, suites and residential suites with unrivaled views of the Atlantic Ocean and Intracoastal Waterway. 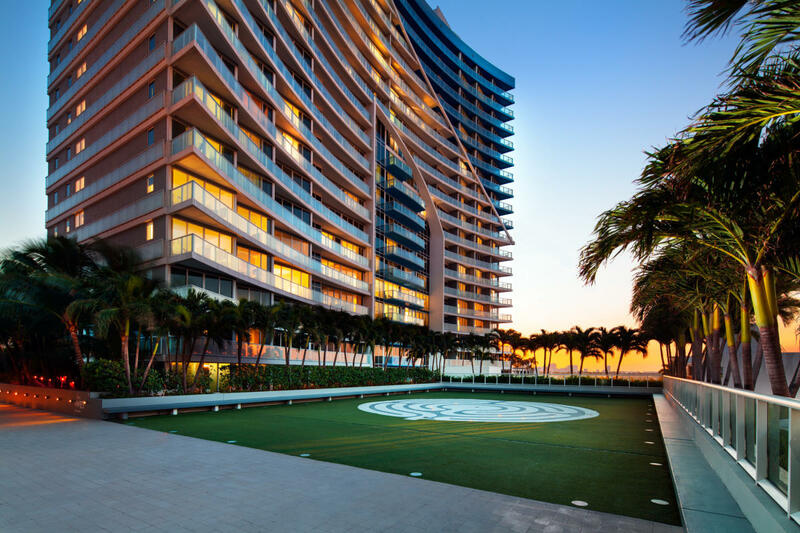 Extraordinary amenities combined with signature Whatever/Whenever® service deliver the ultimate experience to every guest. 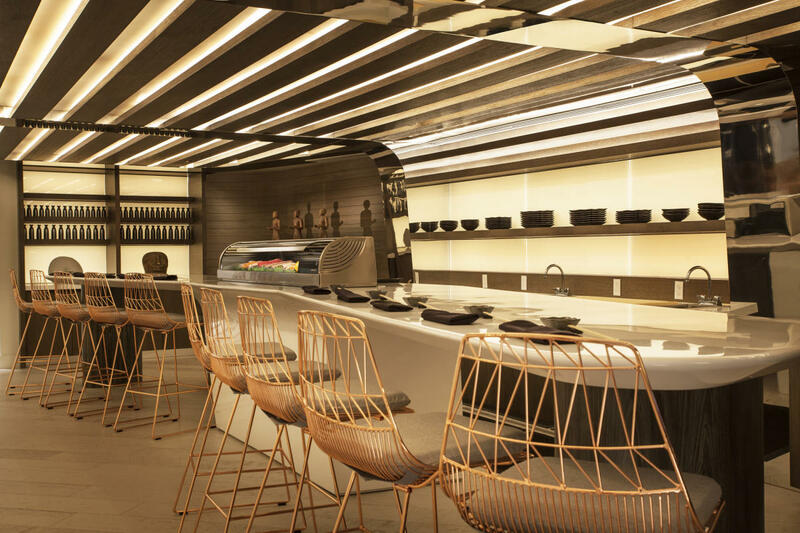 Soak in the South Florida sun at two infinity-style WET Deck pools, indulge in creative cocktails and nightly programming at the Living Room, unwind at the onsite Spa or devour delectable bites at James Beard Award Winner Stephen Starr’s Steak 954, El Vez and Living Room Sushi Bar. 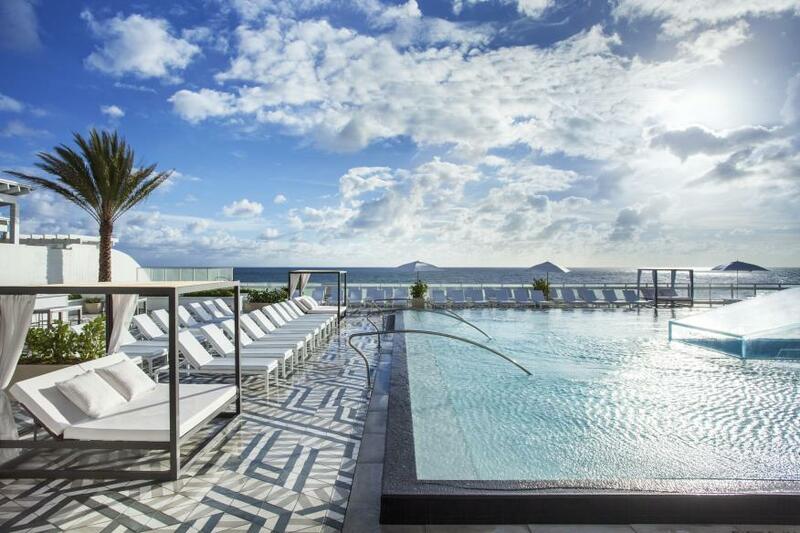 Looking to get FIT? 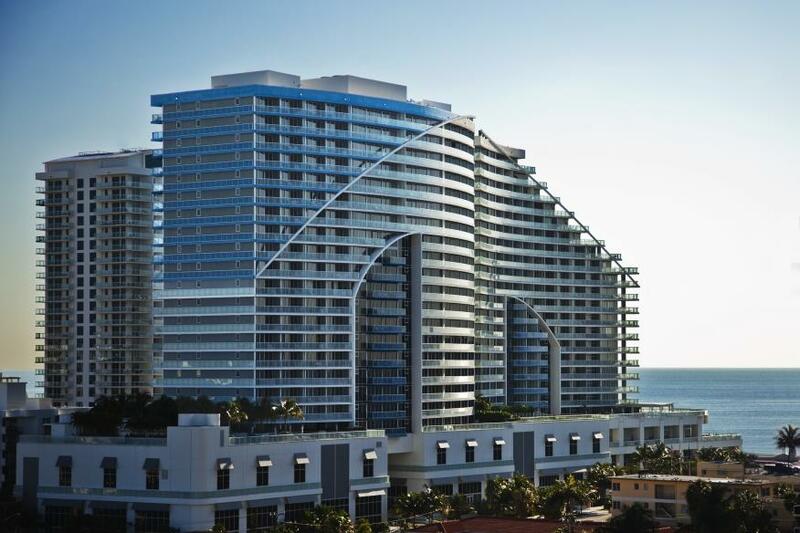 Work out at W Fort Lauderdale's 24/7 fitness center or join in a daily beach boot camp or sunrise yoga session. 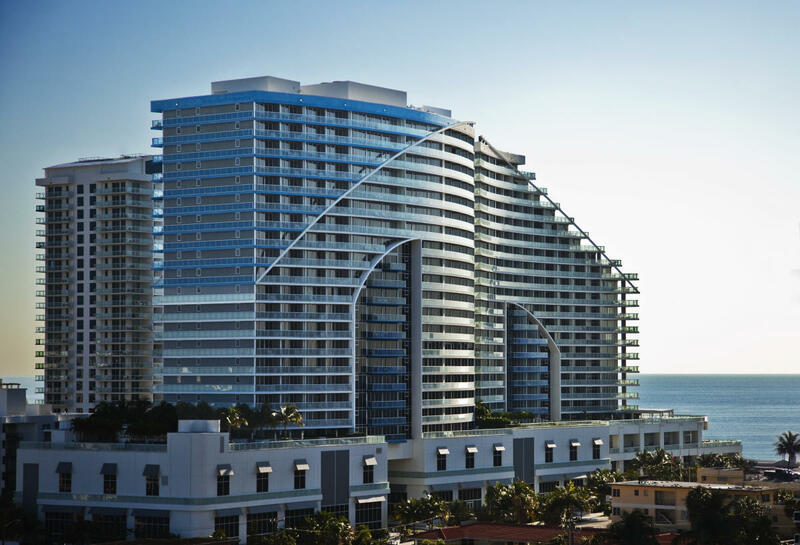 On the pulse of Fort Lauderdale beach, W Fort Lauderdale offers you 24/7 access to create unmistakable memories.